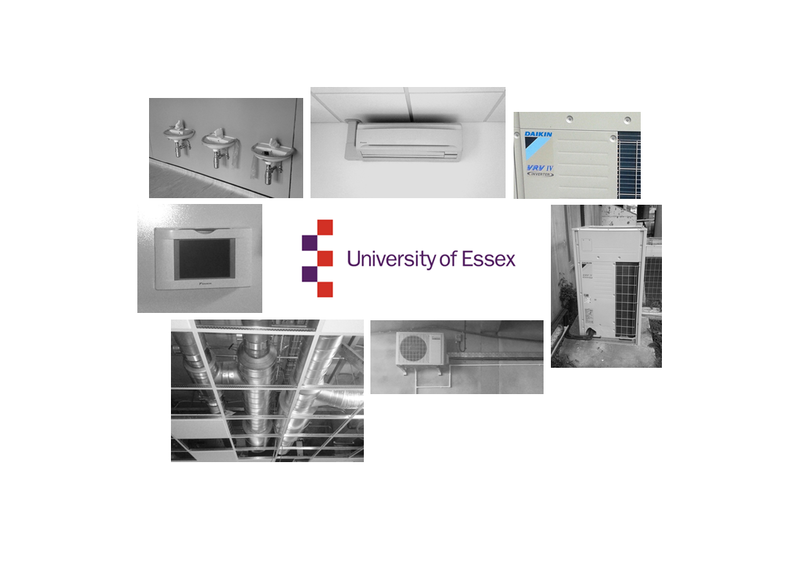 On this project we replaced the mechanical services as part of modifications to an existing area of the University of Essex. This included strip-out of existing services and provision of heating and cooling through both VRV and split AC systems and fresh air ventilation supply & extract. We also installed DHWS, MCWS and drainage to a new kitchen and wash basins.